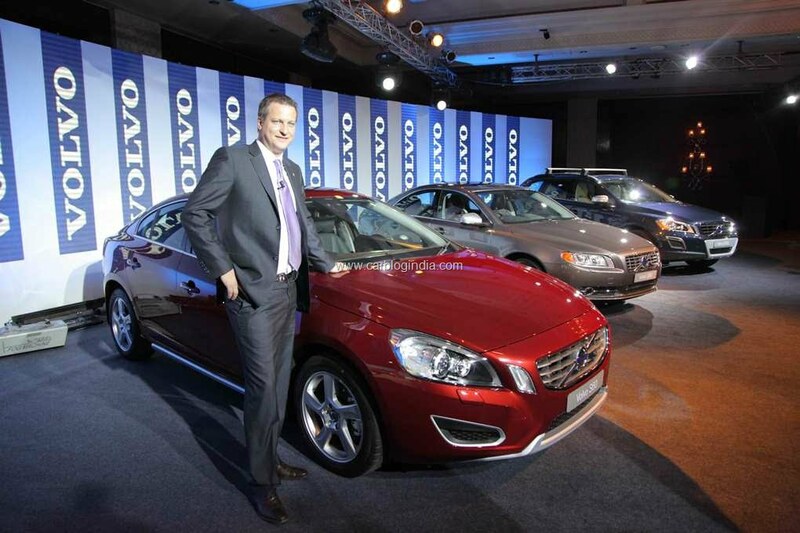 Volvo India has launched three of its popular cars in India with frugal D3 CRDI Diesel Engine at lucrative prices. 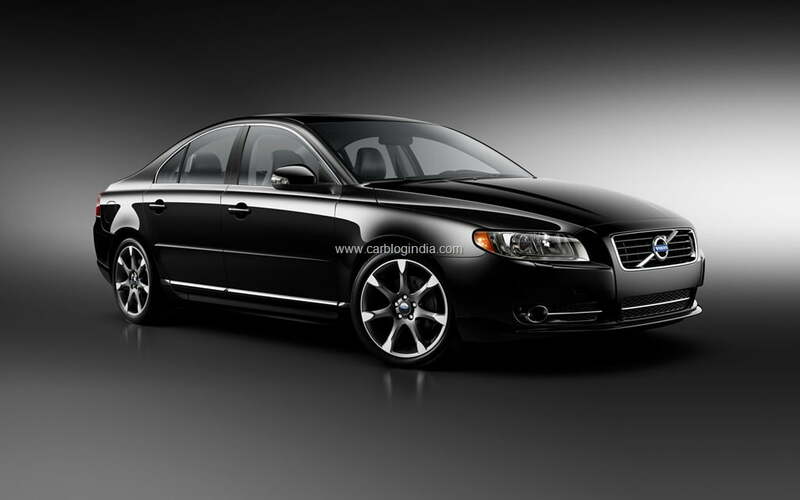 The cars which come with the D3 Diesel car Volvo XC60 SUV, Volvo S60 Sedan and Volvo S80 sedan. All three cars have been launched at special introductory price with Rs. 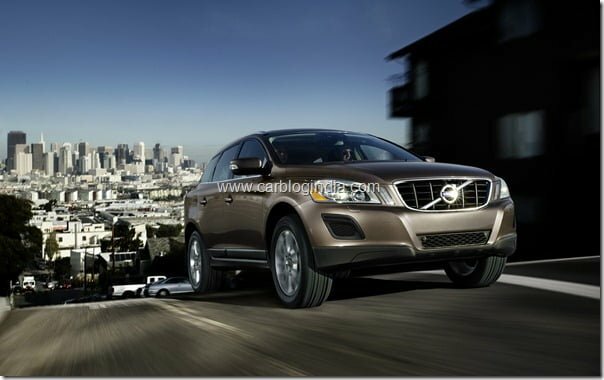 70,000 additional which will be applicable till the month of March 2012 in India. The 2 Litre D3 engine produces a peak power of 163 BHP and a peak torque of 400 Nm which is usually more than enough for Indian driving conditions. Apart from being adequately powered, the D3 Engine is also quite a fuel sipper with an impressive fuel efficiency for 18.5 KMPL with the S60 sedan per lite of Diesel. The D3 Model will be entry level trim on all three cars and will offer premium features like leather upholstery, emergency automatic braking system, traction control system, roll stability control, whiplash protection system, side impact protection system, turn with steering headlights etc. as standard features. The base variants of the three cars are named ad Kinetic and are priced lucratively and very aggressively considering that all these three cars are imported to India as CBU which leaves very little profit margins for Volvo on these cars. 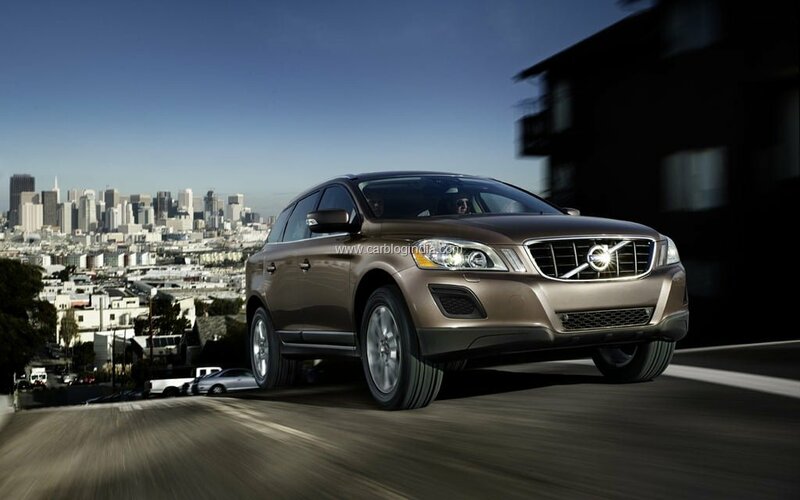 The Volvo S60 Kinetic with D3 Engine delivers a fuel economy of 18.5 KMPL, the S80 Kinetic Delivers 17.8 KMPL and XC60 Kinetic delivers impressive 14.7 KMPL per litre of Diesel. The D3 Engine used in these cars is a 2 Litre turbocharged engine which is tuned for higher efficiency along with an impressive performance. 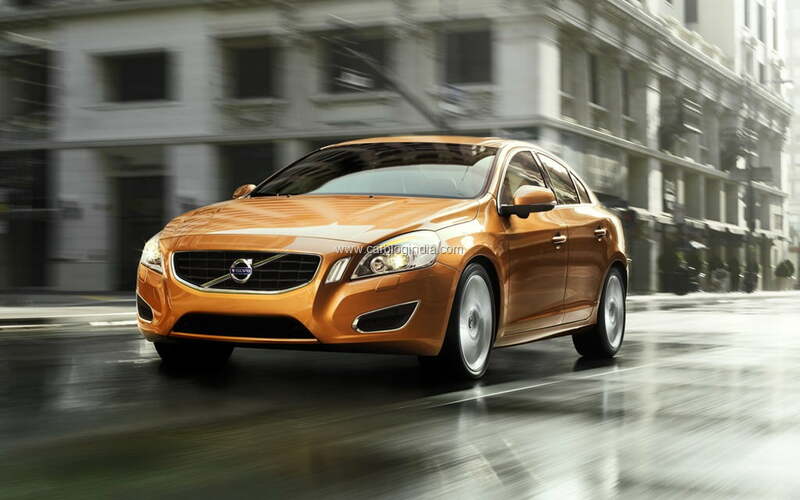 Volvo S60, S80 and XC60 come with a 6 speed manual or automatic transmission options depending on different variants. There is an additional discount of Rs. 70,000 over the above mentioned prices till end of March 2012 in India.